This is not the blog post I thought I was going to write. I rented the Best Picture nominated film Hacksaw Ridge to watch tonight and intended to do a review. Although it’s been a long day and I arrived home late…and tired…I was determined to watch the movie. However, as I was preparing to change into my comfy clothes, a thought arose, seemingly from out of the blue. Try on your dad’s shirt. Maybe the thought wasn’t so far out there. I had been thinking of my dad more than usual today. He died seven years ago this month and the anniversary of his passing is approaching. 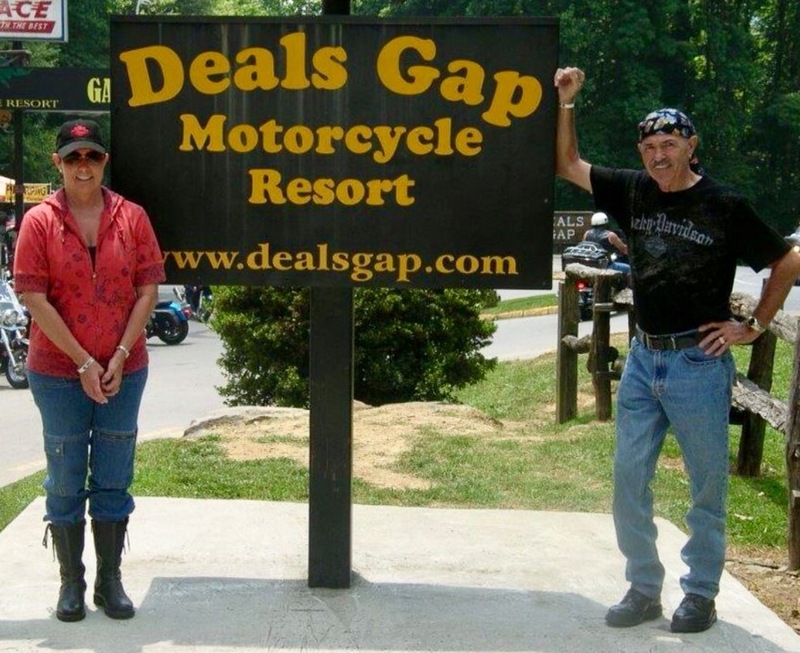 All his adult life, my dad owned motorcycles. He especially favored Harley Davidsons. I have so many fond and cherished memories of riding behind my dad on one of his bikes. I always felt safe on our adventures, riding down the highway or motoring along on a country road, perched on the seat with my arms around my dad. 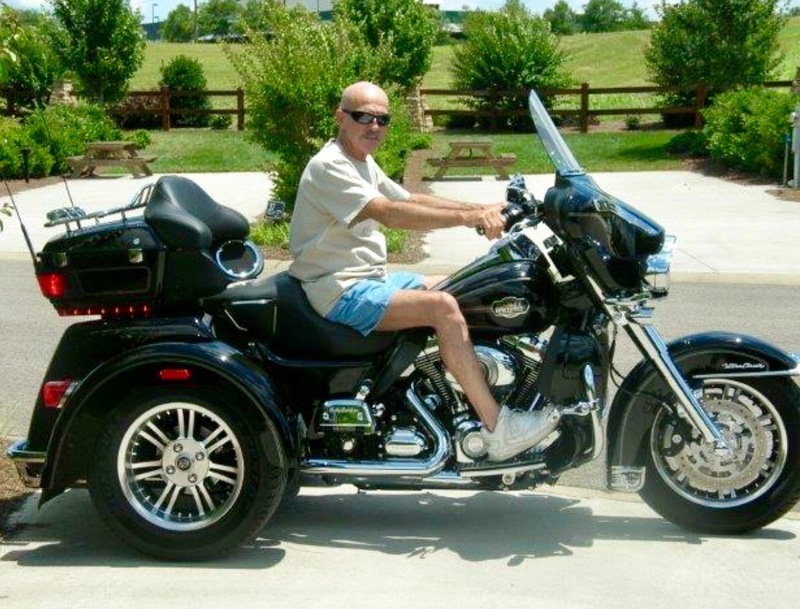 Near the end of his earthly journey, my dad switched to a Harley trike, as it was easier for him to ride. After his death, my stepmom had my sisters and me select one of Dad’s t shirts to take home as a keepsake. 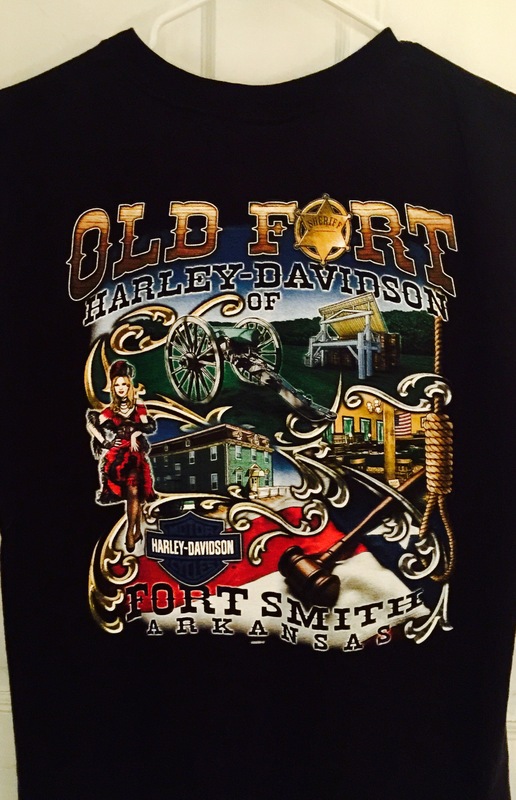 I picked out a Harley Davidson sleeveless T. From the design on the back, I’d guess that he bought it in Fort Smith, Arkansas. My father loved to ride through the hills and woods of Arkansas. 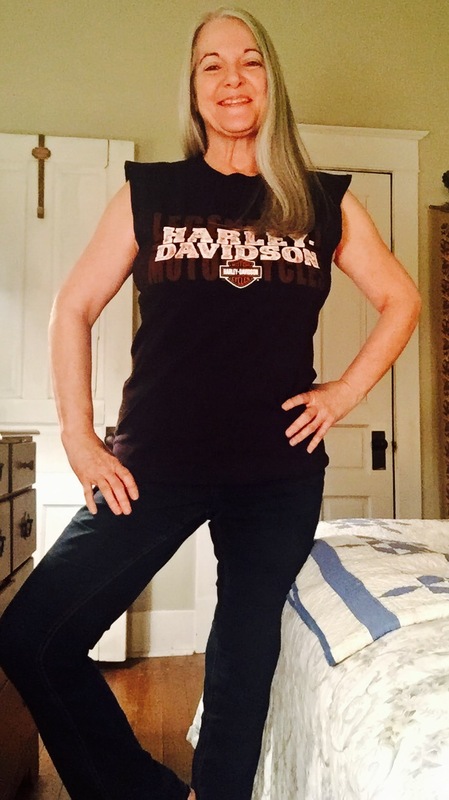 This shirt was a perfect memento….except for one thing. It was a very small shirt. After a two year battle with pancreatic cancer, my dad was literally a shadow of himself as he neared the end of his life. He had lost so much weight, and he was never a big guy before his illness. This shirt was proof of that. I knew it wasn’t likely that I would ever be able to wear my dad’s shirt. But I chose it anyway and took it home. Occasionally I’d hold the shirt close to my heart and think of my dad. However, most of the time it has been tucked away in a drawer, laundered and neatly folded. Until tonight. Try on your dad’s shirt. I have been living a plant based lifestyle for almost nine months. I feel incredibly healthy and I have cleared up many minor and not so minor health issues. And as a side benefit, I have lost weight. That wasn’t my goal when I changed my diet…being healthy and pain free was. And yet there is no denying that along with improving my health, I have trimmed down. I almost felt nervous, slipping Dad’s shirt over my head. 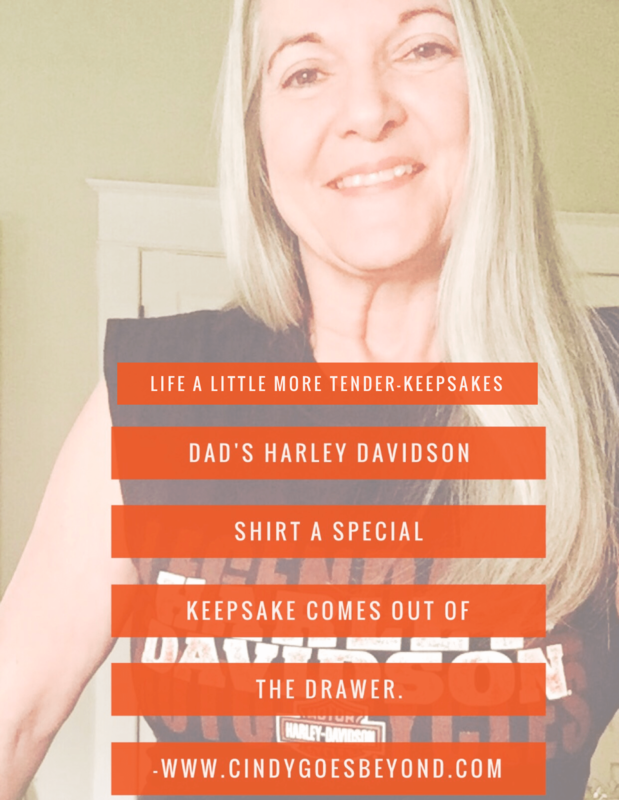 I closed my eyes as I tugged the shirt down and thought of my dad…his smile, his laughter, his hugs, his zest for life. I opened my eyes and gazed into the mirror. The shirt fit…perfectly! It’s one of those little things that is huge. To me. I treasure this shirt even though I thought it would remain tucked away in the drawer. No. I will be wearing this shirt this summer. Wearing it and enjoying it, for my dad, in remembrance of him and in the process of loving and living life. Bravo luv! what a wonderful momento of your dad and now you can enjoy it more fully! So good to hear of your returning health as well!